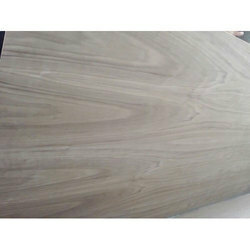 Owing to the changing and growing needs of patrons, we are engaged in providing an extensive range of Plywood Veneers. 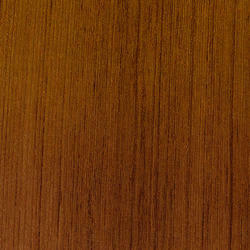 These products are available with us as per the industry standards and known in the market for its long lasting finish. Our offered products are used in building contrition, furnishing and many more purposes.